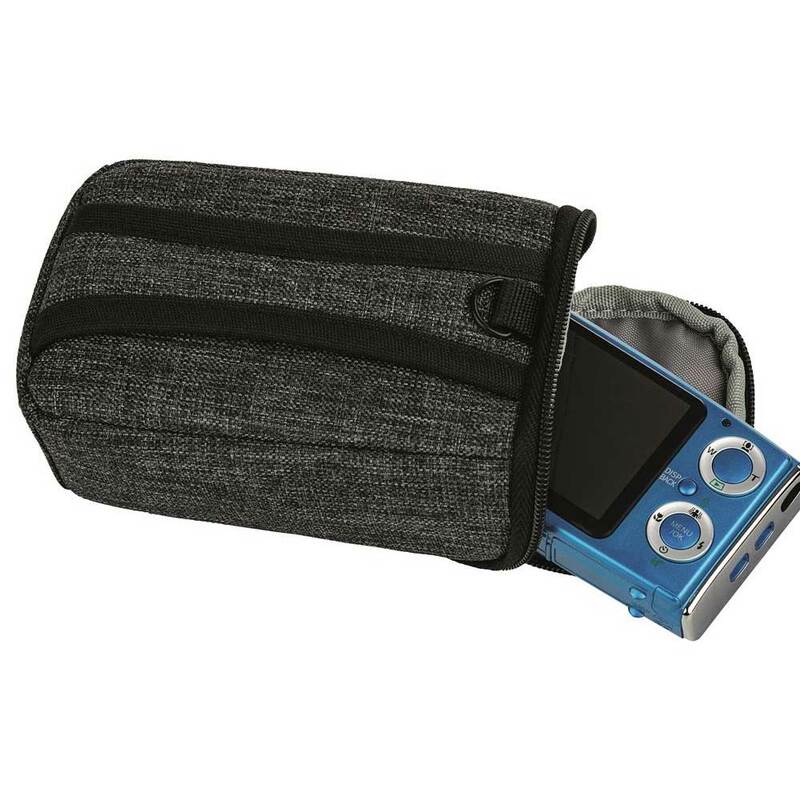 The City Pro Camera Case from Dorr is a modern and practical house for your compact camera. Distinguished workmanshop and first class materials in trendy colours makes the City Pro series unique. 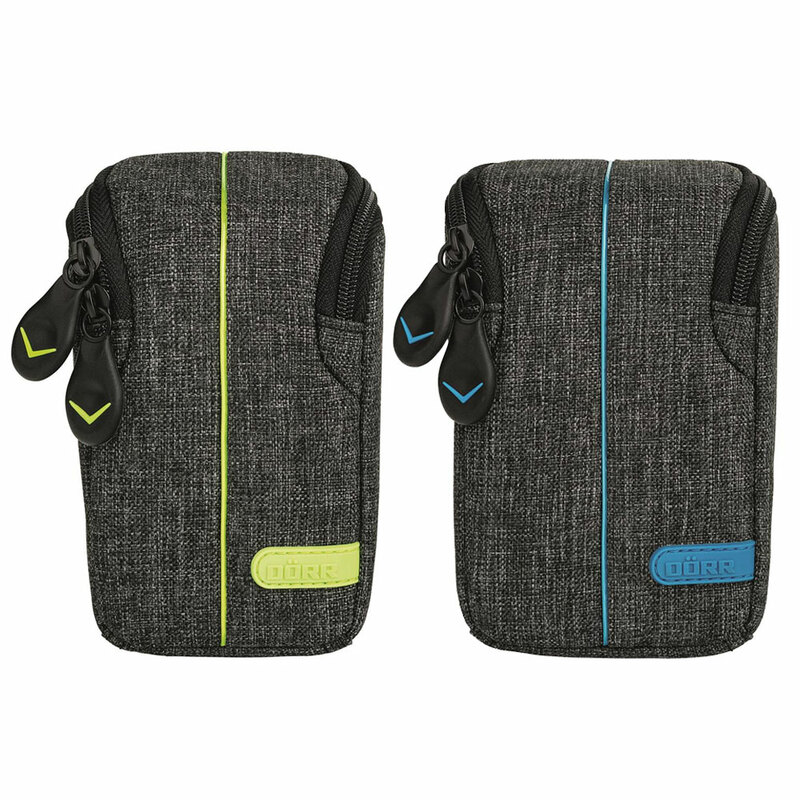 Made with durable D950 Polyester. 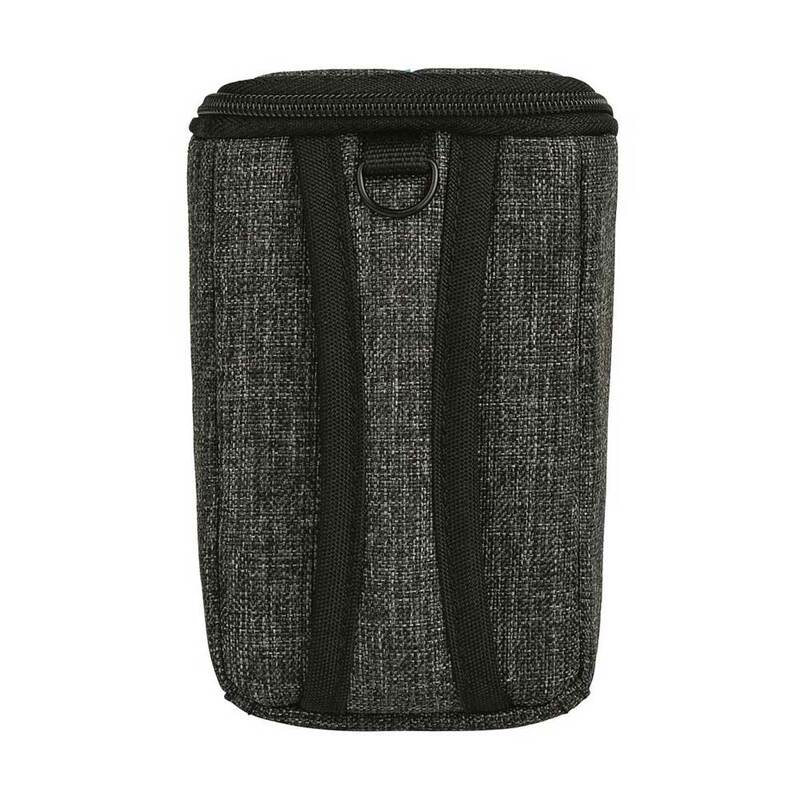 An inner accessory pocket provides room for a spare memory card. 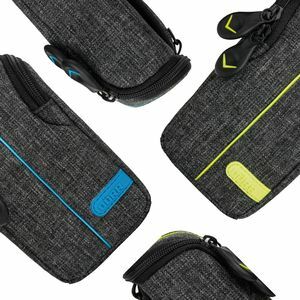 Carry this case using the included shoulder strap with non-slip coating, attach to a belt via the integrated belt loop, or simply pop inside your photo bag/backpack for on the go! Available in 2 colours and 2 sizes.